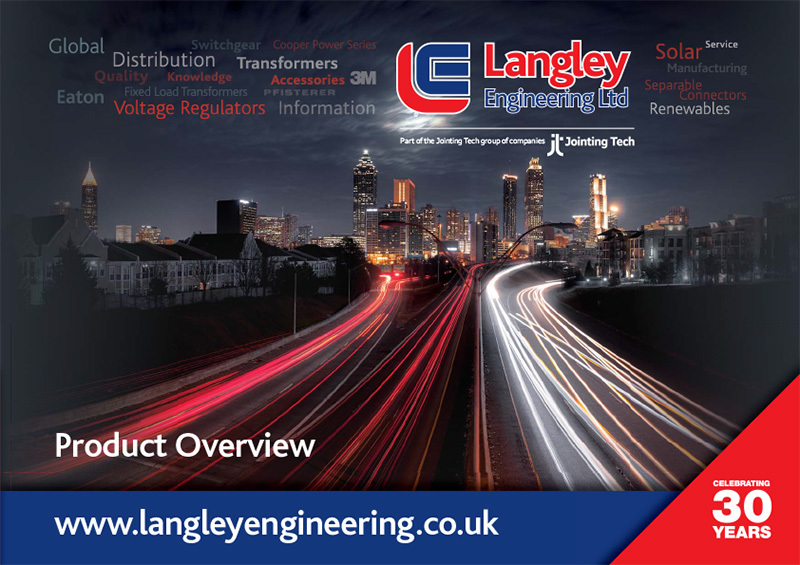 At Langley Engineering we have been exporting goods for over 20 years, with annual sales of around £500,000 into this growing market. The United Arab Emirates (UAE) is the UK’s largest civil export market in the Middle East and the 12th largest globally. With its recent focus away from oil (non oil sectors contribute 70% of Gross Domestic Product). The UAE has diversified its economy with the aim to make the country’s revenue sources more balanced and create a sustainable economy elevating the need to rely so heavily on oil. With a population of over 9 million people including a large expatriate population, the UAE does not present major challenges to UK companies wanting to develop trade roots. At Langley Engineering we have developed a number of important relationships inside the UAE and benefit from these close relations in one of the world’s most demanding markets. The UAE today benefits from an infrastructure that has state of the art ports and airports facilitating trade links smoothly to the rest of the world. Langley Engineering regularly use both sea and air freight services to supply materials into the UAE depending on the customers requirement. Following the award of EXPO 2020 to Dubai it has been expected to grow the economy by $23 billion. This huge growth will give exciting opportunities in construction, we have already seen the start with our current orders for transformer accessories and cable leads growing in to Dubai. In fact Power Generation Machinery and equipment is the UK’s leading export into the UAE(2013).